Launched in March 2012, Isetan mirror showcases a modest selection of luxury cosmetics brands. If my memory serves me correctly, brands such as Dior, Clarins, Lancome, Bobby Brown, Clinique, Estee Lauder, Guerlain, Nars, Helena Rubinstein, RMK, Shiseido, THREE, Anna Sui, Addiction, Shu Uemura, Kobako, as well as their own beauty line Isetan Mirror Beaute, are available at Isetan Mirror. 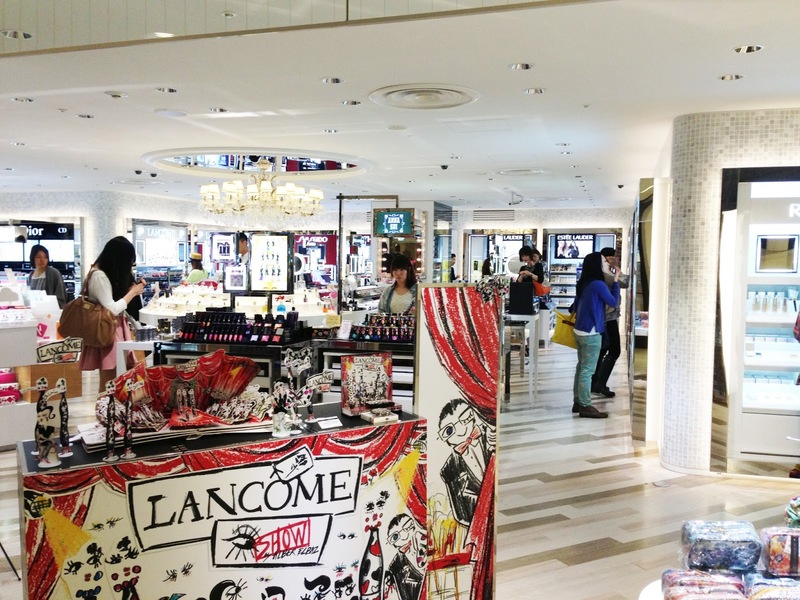 If one of the above mentioned brands product has sold out at one of the major department stores, 99.9% of the time I know I'll be able to find it here. Isetan Mirror offers a relaxed shopping environment, without the hassle of pushy of sales associates, and overcrowded sales floors. 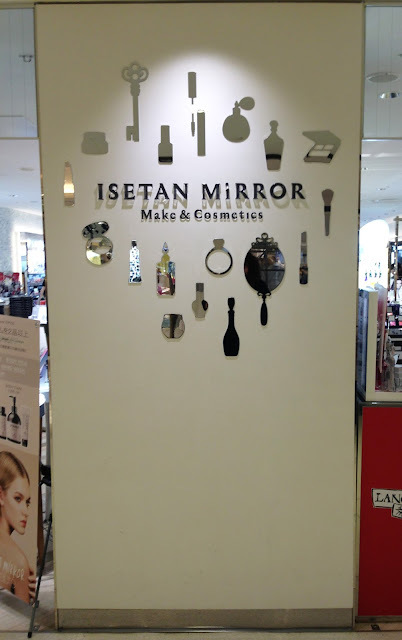 Isetan Mirror is located on the second floor of Lumine 2. A beauty paradise hidden away from all the insanity of the major department stores. I have to ask now - do you know whether this (and other similar department stores... or wherever you find makeup) will be open over Dec 23-24, and Jan 1-3? I think those will be the few days I will be in Tokyo... terrible timing isn't it? I'm in Tokyo on the few days they're likely to be closed because of New Year and Emperor's Bday! Thanks for sharing; I had no idea! I will be making a visit; I like the dept. stores but they do get too busy for me. 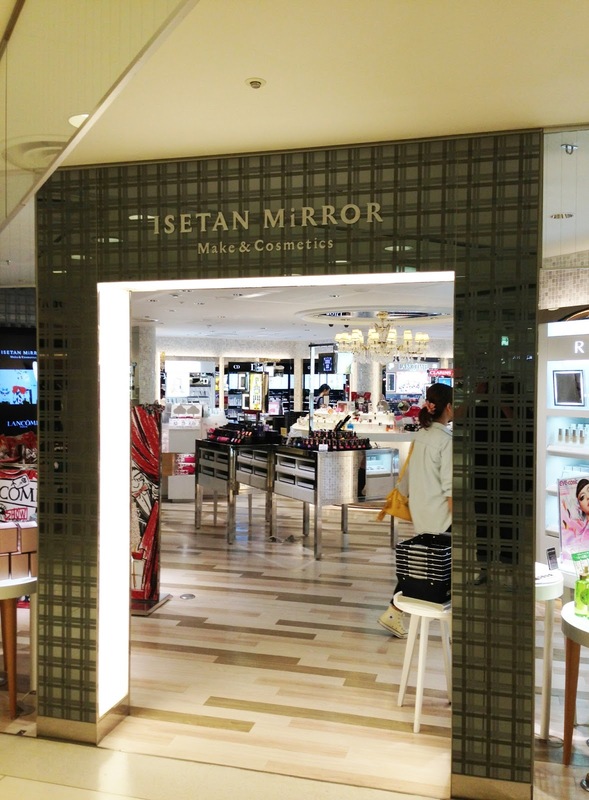 Isetan Mirror is a great place to get your beauty fix without having to deal with crowds. Let me know if you need any trip advance.